We are happy to announce that after our expansive search for new talent, we have found two exceptional candidates to add to our Array family – Dawn Ebert and Kim Rospotynski. Dawn is our new production designer. Transitioning from her former job with Sugardale Foods in Massillon, Dawn has an extensive background in packaging design, maintaining brand consistency and marketing. Kim’s background in an in-house design department has prepared her for the fast-paced creative environment that she can expect as a graphic designer with Array. Her skill set includes: packaging layout, product merchandising and POP design. 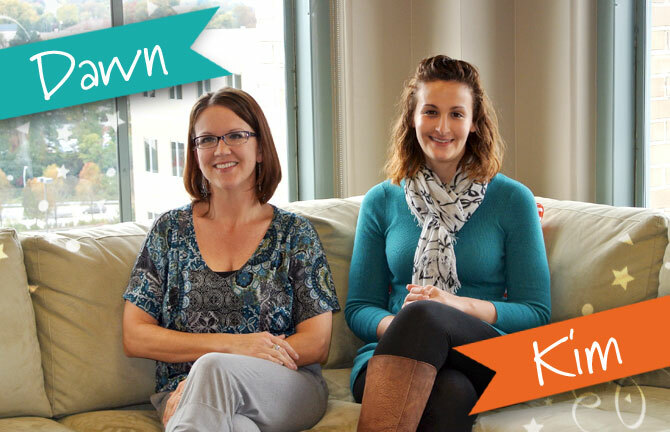 We couldn’t be more excited about the creativity and experience that both Dawn and Kim bring with them to Array. We look forward to their growth with our Array team as well as with our client base.